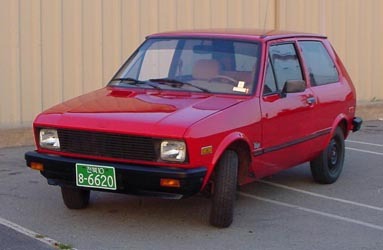 In the middle of the seventies, Zastava management decided to develop a new model, based on FIAT engine. 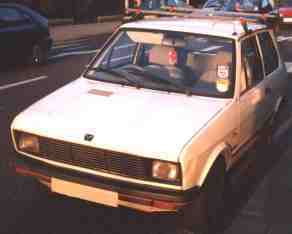 It was styled by Zastava, with help of engineers of the FIAT. 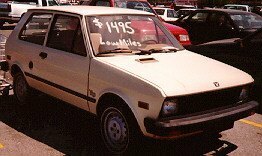 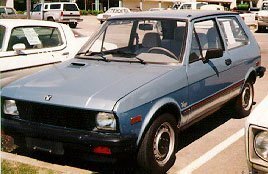 It was supposed to be called Zastava 102, but later on in 1981 it was presented as Yugo 45. 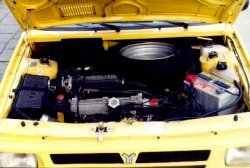 Examples were made with the 903cc, 1100cc, and 1300cc engines. 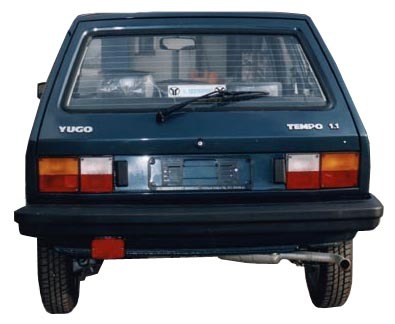 After some year the front of the car, and the rear lights changed. 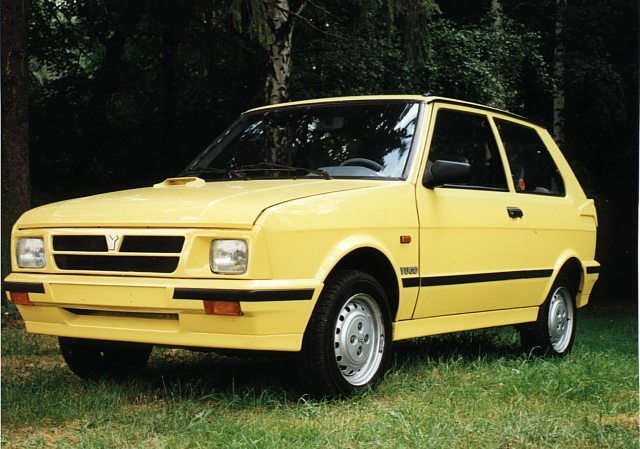 In the end of the 90's the grille changed to plastic. 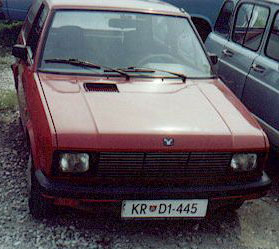 The Koral got a new name: Tempo. 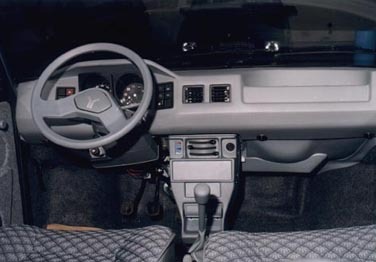 GVL same engine and transmission as the GV but came with more luxuries and creature comforts, such as automatic seat belts and air conditioning. 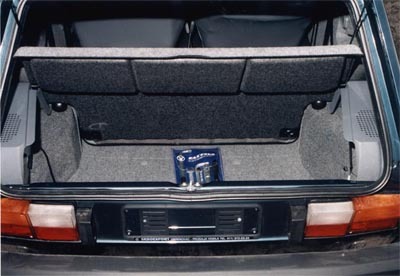 GVS which added more features including a 4-speaker stereo. 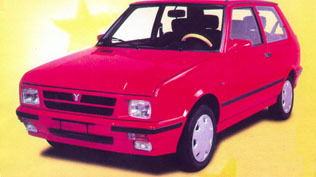 GVX the "sport" model. 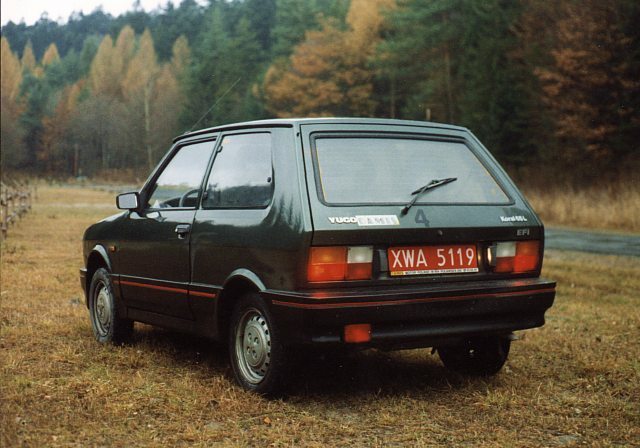 It also had fog lights and a rear window wiper. 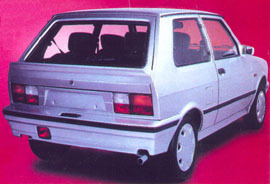 Cabrio came standard with fog lights. 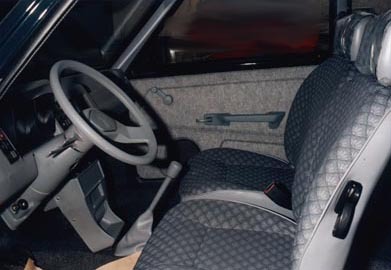 The folding top on the Cabrio came down electronically when a switch on the dashboard was flipped. 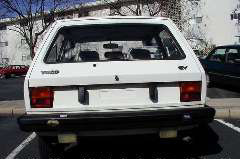 GV plus The most prominent feature of this car was its electronic fuel injection system. 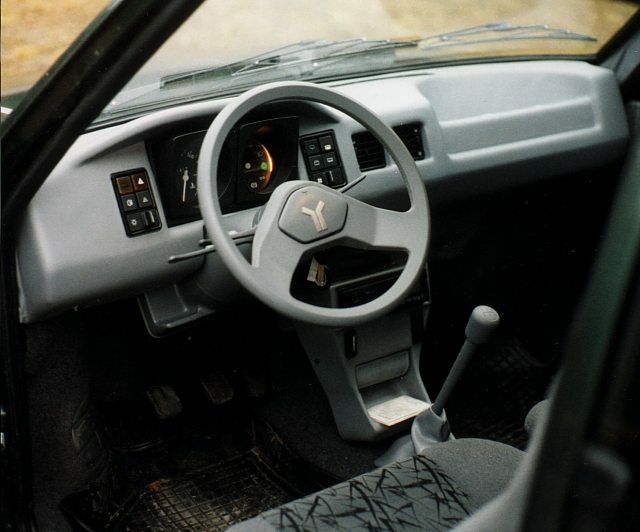 It also had a better steering wheel angle than previous cars. 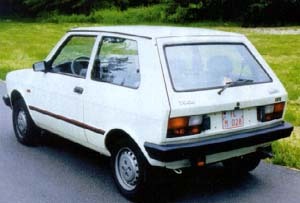 These models were same the European, plus they have side markers. 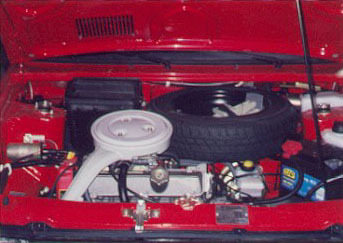 Transmission: Front wheel drive; one plate, dry clutch; Porsche and Borg Wargner 5+R speed gearbox.